Apocalypse’s crazy (but completely scientifically accurate) plan to take over time itself! Wolverine’s endless supply of great one-liners! All the alternate children of Scott and Jean, together at last! Cable’s indifference to destroying the essence of evil in the universe! Another day, another destroyed mansion for the X-Men to rebuild! This episode was so good it left us a bit tongue-tied so we had to employ some audio clips and we really beseech you to go and watch it yourselves, its really worth it! Make sure to subscribe to our podcast via iTunes or Stitcher and tell all your friends about it! Also, find us on Facebook! Also, follow Willie Simpson on Twitter and please join our Facebook Group! “Dear Boy,” is one of my favorite cuts off Ram. Its a delicious piece of angry piano pop that has the added benefit of messing with John Lennon’s head. 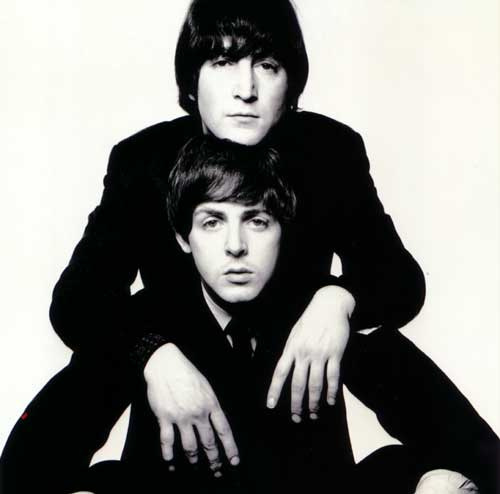 When Paul wrote this song, he wrote it as an autobiographical message to himself, commenting on how lucky he was to meet and fall in love with Linda. 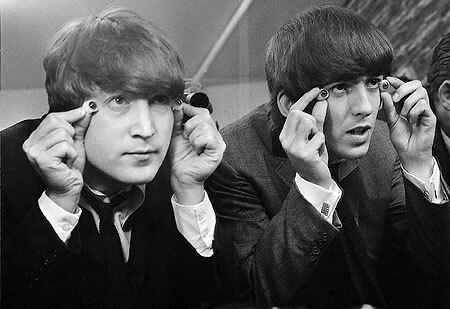 John Lennon heard something different. 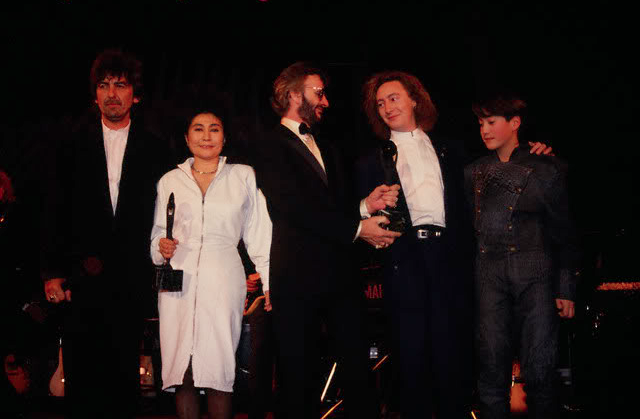 John interpreted the lyrics as being a direct attack on John’s decision to kill the Beatles, claiming that his love for Yoko, while wonderful and special, was not the be all and all, and that he’ll end up regretting giving up Beatle magic for a love affair. Personally, that’s the way I always heard it too. The song makes less sense when Paul McCartney himself is the subject of his razor sharp lyricism, but makes perfect sense if he is singing to John. 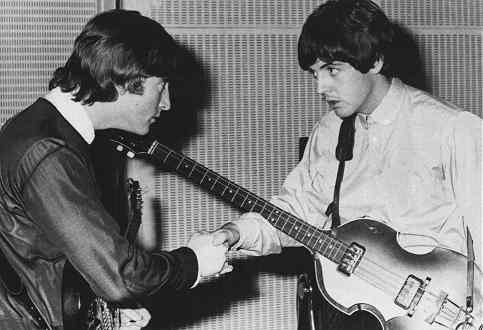 Paul, ever affable and diplomatic, of course would never admit that this song is about John, and it probably wasn’t, but his relationship with John was such that he was almost certainly writing about him subconsciously, a fact Paul would probably cop to. The point is, whether intentional or not, this is essential post-Beatle breakup listening, and one of Paul’s most clever pop songs. RAM!…WEEK!….continues! “Imagine” is the sort of song played by rock stars young and old to honor the memory of dearly departed John Lennon. It’s kind of sad in a way that its turned into a memorial dirge of sorts, obscuring it’s utopian message of peace and harmony due its tragic association with the author’s horrible death. 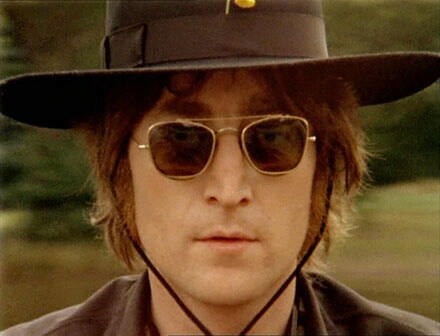 It’s because of that negative energy that I prefer to hear to “Imagine” sung by John in live settings. It’s in moments like the one presented in the video below, that we get to see a vital and hopeful Johnny croon out his most popular solo song without grim specters of his his murder or world apocalypse hanging over everybody. It’s a thoroughly enjoyable and low-key performance that highlights John’s love for baseball jerseys and his wife’s bongo playing. Give it a spin. I was sneaking under a bus parked over a snowy muddy pit. I jostled a hinge holding the front of the truck to the freight, and it began to collapse on me. As it caved in on me, I genuinely thought I was going to die. This was the phrase that went through my mind, “This is the end of Willie Simpson…” (lame I know.) The truck hadn’t completely caved, so I dashed away from the pit and jumped just as the freight tipped over and crushed the bottom of my legs. I couldn’t feel a thing and I assumed I was in extreme shock. I was wrong, I had just woken up from an intense dream. 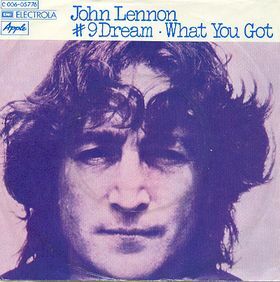 Naturally shaken by such a thing, I went right to my website, which I forgot to update yesterday, and found “#9 Dream,” the John Lennon single from Walls and Bridges that peaked on the Billboard Charts at #9. 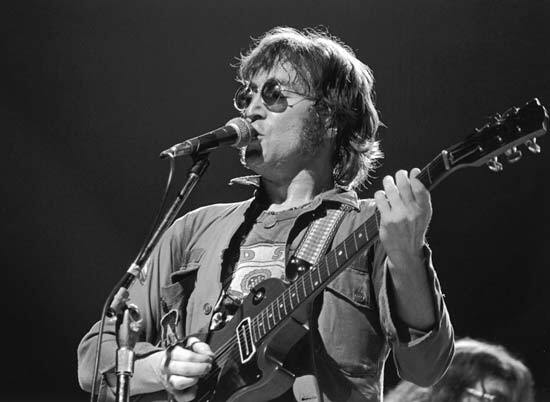 Nine was John’s lucky number as he was born on the 9th day of October, and accorded it special status in his life, already borrowing it for “Revolution #9.” He wrote the song when he was broken up with Yoko Ono, and living with May Pang in Los Angeles, in fact she’s in the backing vocals. 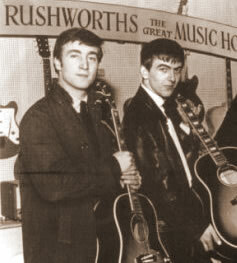 Other famous “Beatle friend” luminaries include the presence of bassist Klaus Voorman, (the German who discovered the Beatles in Hamburg), Nicky Hopkins, (famous British piano player who jammed frequently with the Beatles, Rolling Stones, and Kinks), and Jim Keltner on drums, (a famous session man who appeared on all the solo Beatle records and a zillion other super famous mega acts albums.) Lastly, that mysterious phrase Lennon chants throughout the song, “Ah! böwakawa poussé, poussé” has no meaning whatsoever and is exclusively from the dream that inspired the song. Enjoy the tune, as its one of John’s best solo efforts, and be careful in your dreams, or you might wake up thinking your dead. 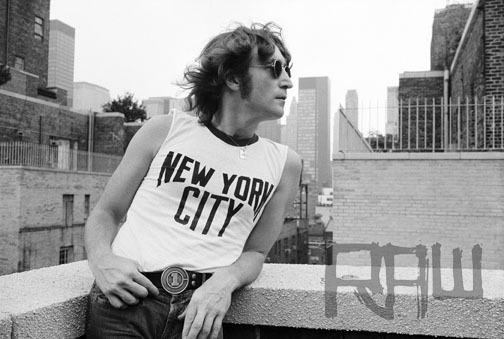 EDIT: When I posted this at 7 am this morning, I had no idea, that today, would have been John Lennon’s 71’st Birthday. How’s that for Instant Karma!? Powered by WordPress v 5.0. Page in 1.264 seconds.